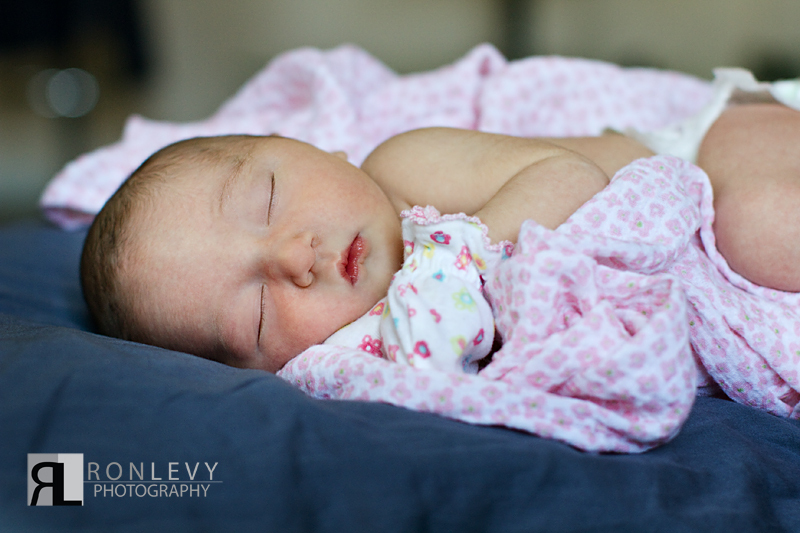 Introducing our little Liora Rebecca Levy to the world! 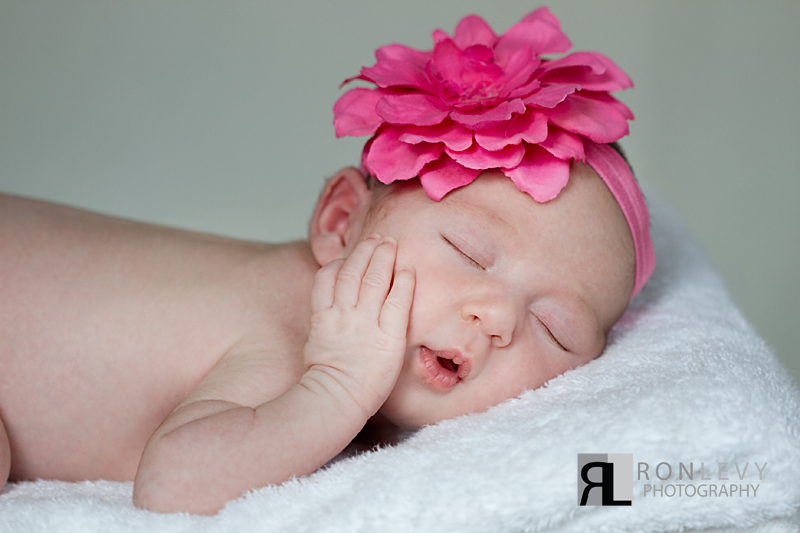 We are happy to be able to share images of our new little bundle of joy with all of our dear friends, family, loyal clients, and all of you out there. 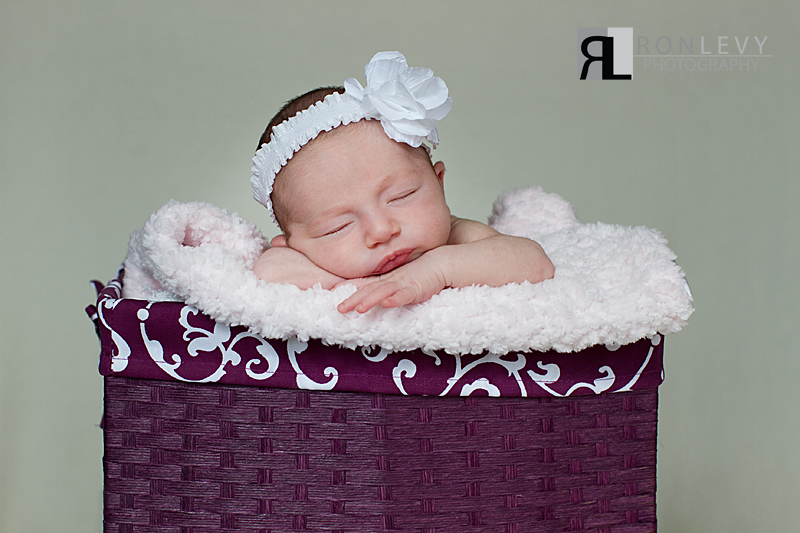 Liora was born on August 8, 2012 at 6.7 lbs, after very long delivery. The moment she came into this world she melted our hearts and changed our life in such a beautiful way, she is our heart and soul, and we could have never imagined the love we would have for her until she was in our arms! Today we count our blessings to have a healthy happy baby! 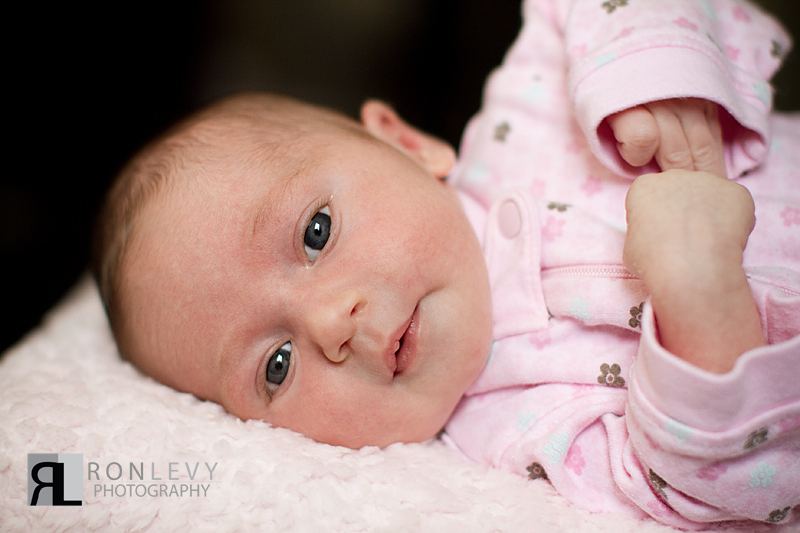 Photography Tip: All of the images you see here are when Liora was two weeks old. 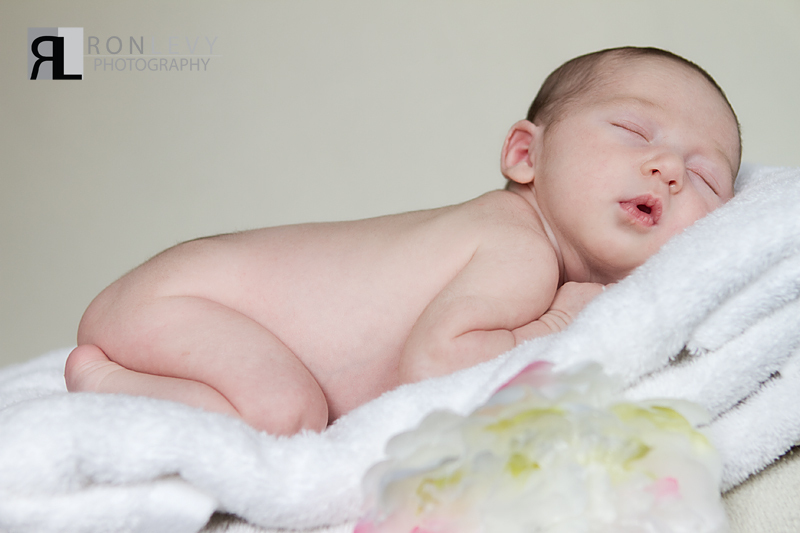 For newborn photography the first two weeks are very important, because for those first two weeks the baby falls into such a deep sleep that as photographers we are able manipulate them into positions while they are sleeping that we would never be able to achieve again. 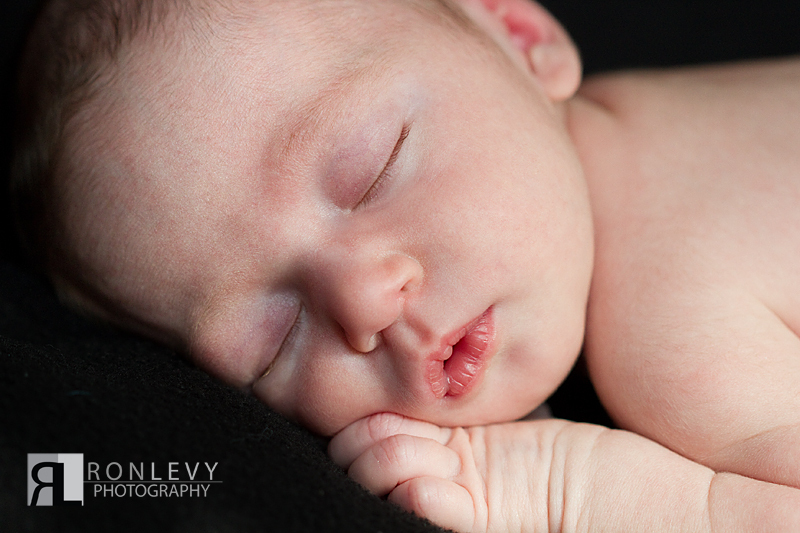 (trust us we tired) We had so much fun photographing these images, even though it was not an easy feat, it was an amazing experience for us, and we cannot wait to photograph more newborns now! 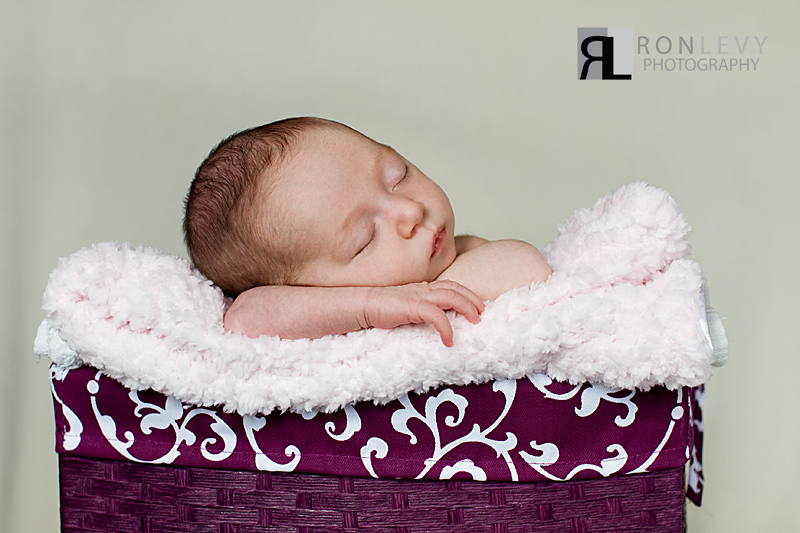 Liora is already 6 weeks old now and we are working on more photos. Honestly we think she was born to be our model. We will see what she thinks of that when she gets older, but for now we are enjoying our model and will share more photos when we can. Thank you for being interested in us sharing our life with you. We love you all!